12x24 FT Large scale wall barricade @Glendale Galleria for new Kitson retail store. 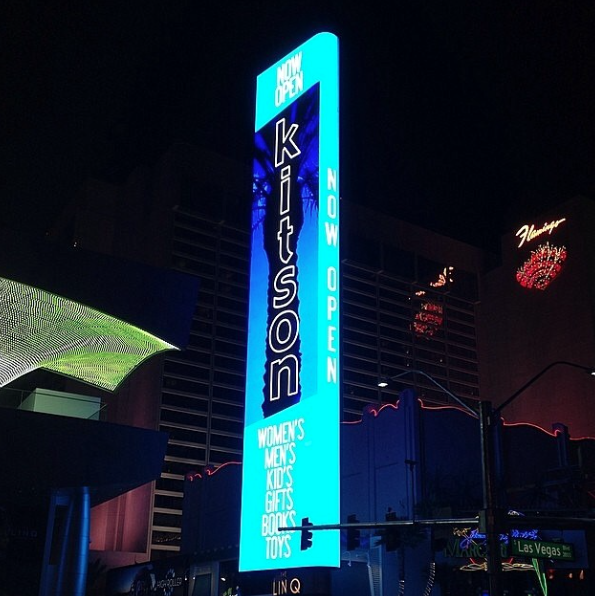 Large scale video marquee located at The Linq shopping center in Las Vegas Nevada. 2014.